In a world where everybody owns a mobile phone, it is a huge loss not to leverage on the mobile platform to reach clients. Cell phones can receive images, messages and even run apps. All you need to do is reach out and you will establish a close relationship with your customers within no time. All in all, to achieve this, you have to send the messages to the right people. 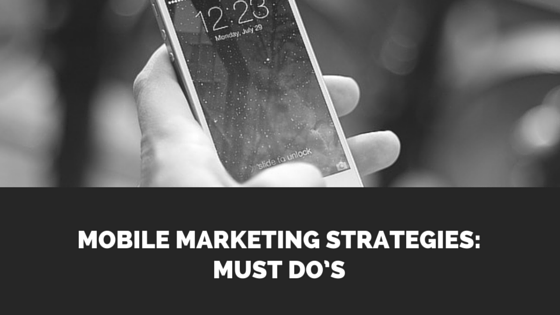 This is where the need to build mobile marketing lists. So, how do you go about this? The first step to build mobile marketing lists is to determine the method you will be using to reach your audience. Will you be using a mobile app, SMS or MMS? If your preference is SMS, you will have to understand short codes. Short codes are the messages you see like “text the word ‘Comic to ‘12345’ for a special discount and Comic store event dates”. Alternatively, you can have your short code and keyword on all your digital signage. Anyone who sends the text gets his/her phone number added to the SMS mobile marketing lists. With the short codes, you can either register for a specific code with a Common Short Code Administration or work with a text messaging company to use a shared code. Beware of the ‘opt-in’ and ‘opt-out’ rules when using short codes. It is obvious that most people will be reluctant to send the text. To encourage them to do so, offer a special offer. For example, you can award a coupon to everyone who sends the text. Considering most people own smartphones, mobile apps are more preferred for their branding power and cost efficiency. To build your mobile marketing lists, require the app users to register before they are able to start using your app. In this case, you will be able to get their contacts and subsequently build your list. The most important point to remember is that mobile apps will only work in your favor if they are useful to the user and if they have no bugs. Still on mobile apps, you can promote without the need for the user’s phone numbers. This is possible through Geo-Fencing. 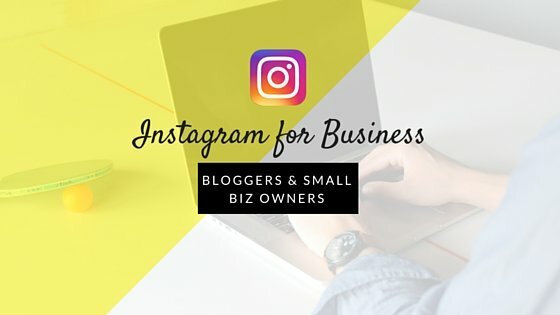 This is a unique method in mobile marketing where you create a digital perimeter around your business. When customers with your app get into the perimeter, they automatically get a notification message. Always remember to change the message periodically to keep people coming back. 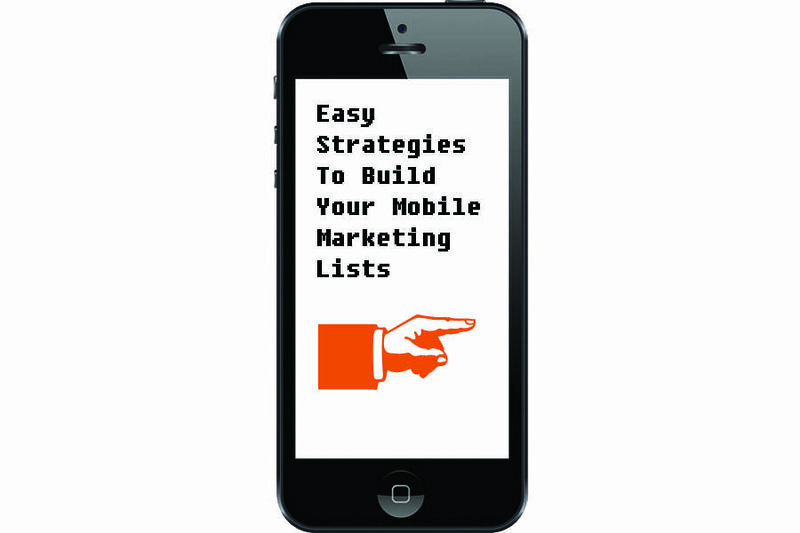 Another great way to build mobile marketing lists is to offer text services. For example, you can ask your customers if they would like to get their next appointment confirmation via text. No matter what business you are in, there are numerous ways to build your mobile marketing list. To make it much easier, involve your staffs and do not be shy to outsource the service. The longer your list is the more prospective customers you will be able to reach. Keep changing your message to avoid boring your customers away.